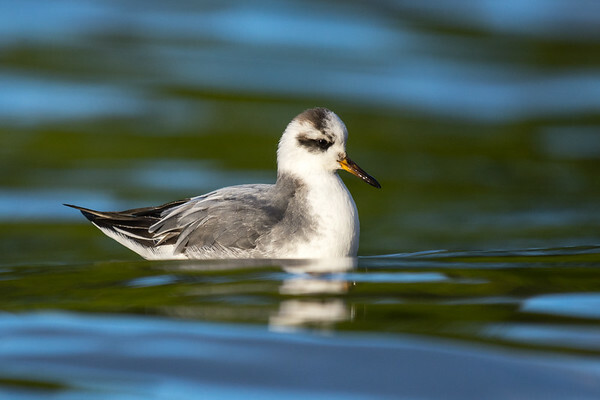 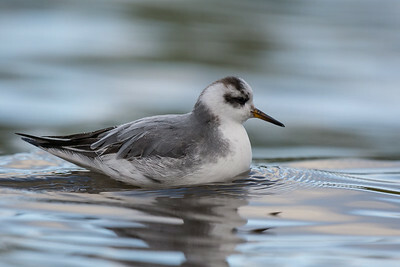 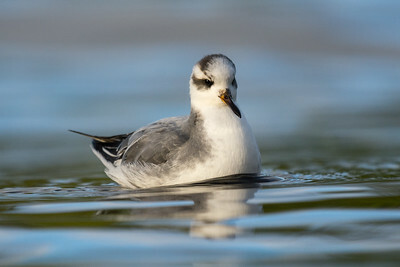 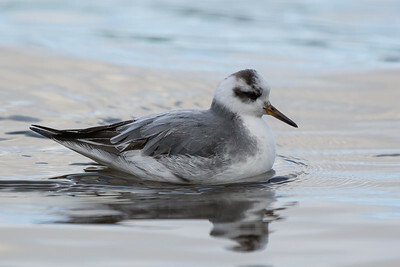 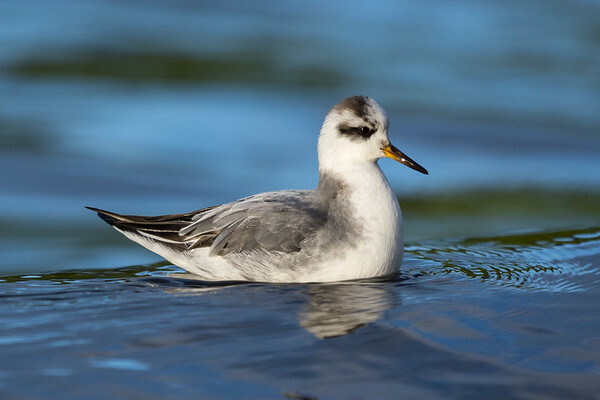 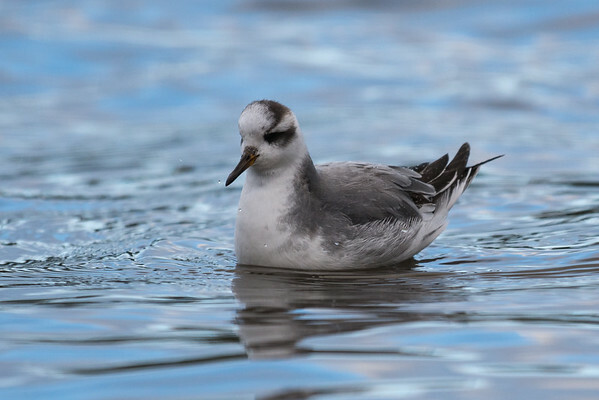 Red Phalarope - May not be local but still on the island for species 180 for the year. 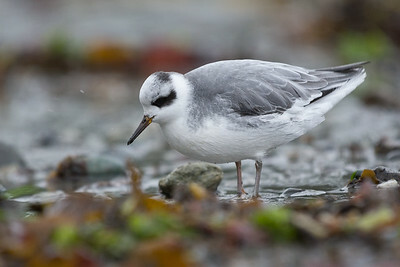 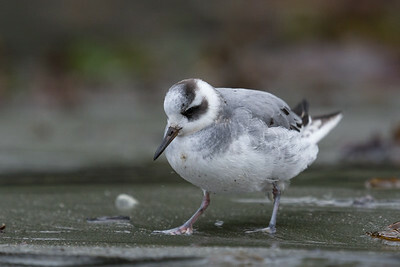 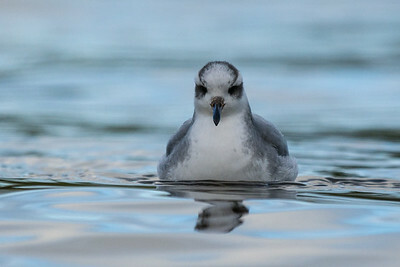 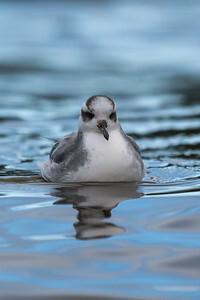 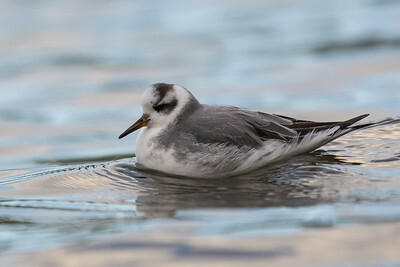 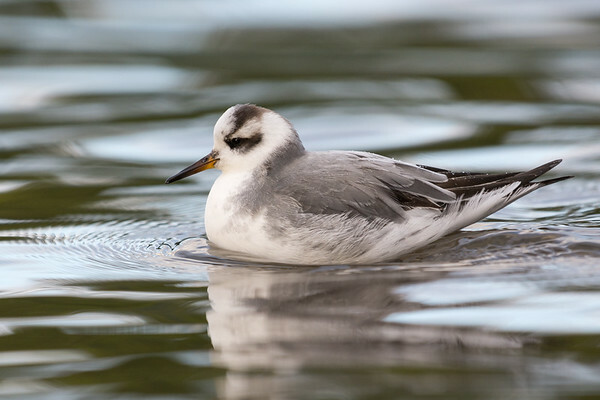 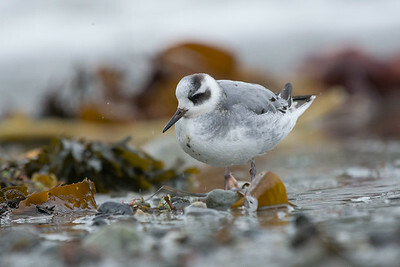 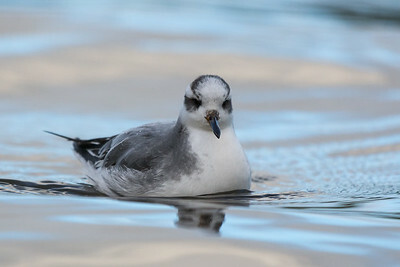 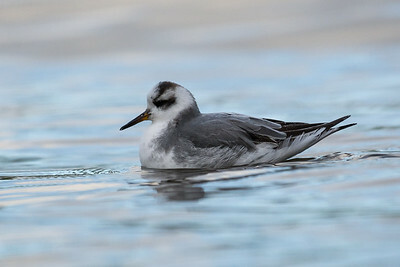 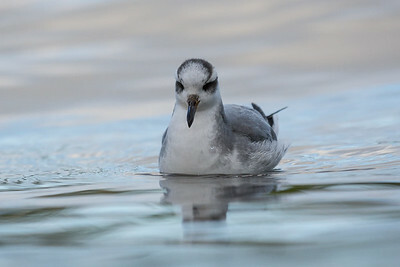 A trip out to Tofino got me two lifers, the Red Phalaropes and a Tropical Kingbird. 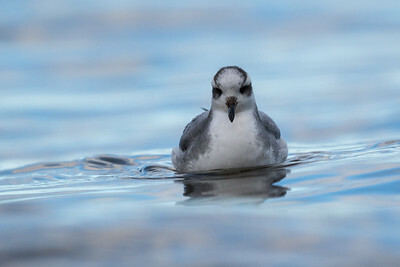 I haven't been out to Tofino in close to 16 years and forgot how incredible the wild Pacific Coast can be. 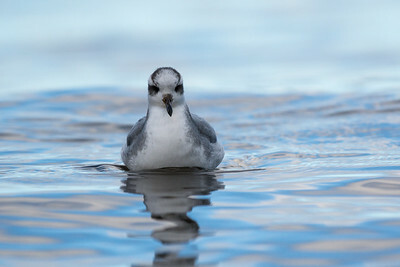 The ocean was in as wild a state as I have ever seen. 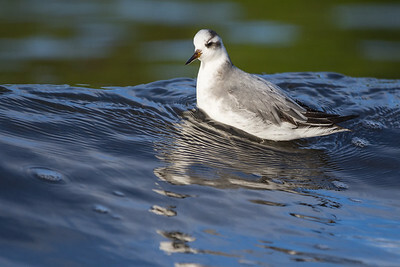 huge surf, quite spectacular I will definitely have to get back there soon for an extended trip.